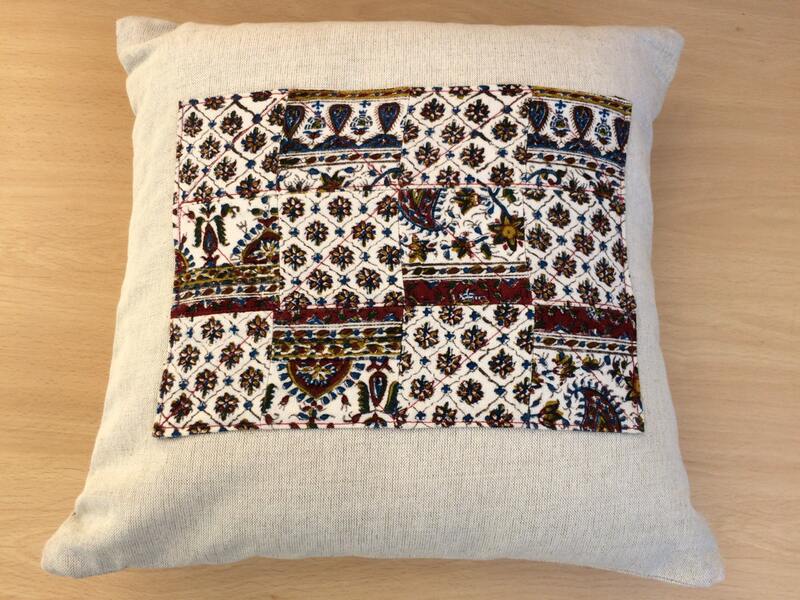 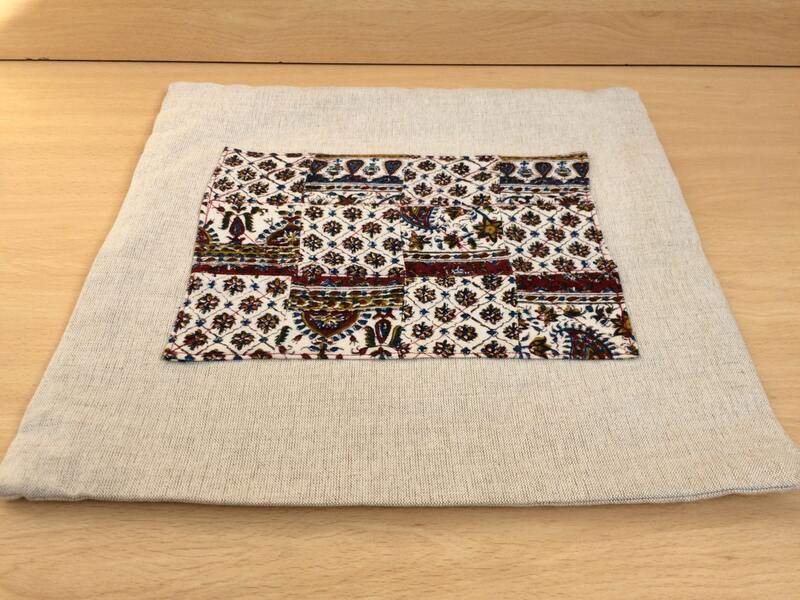 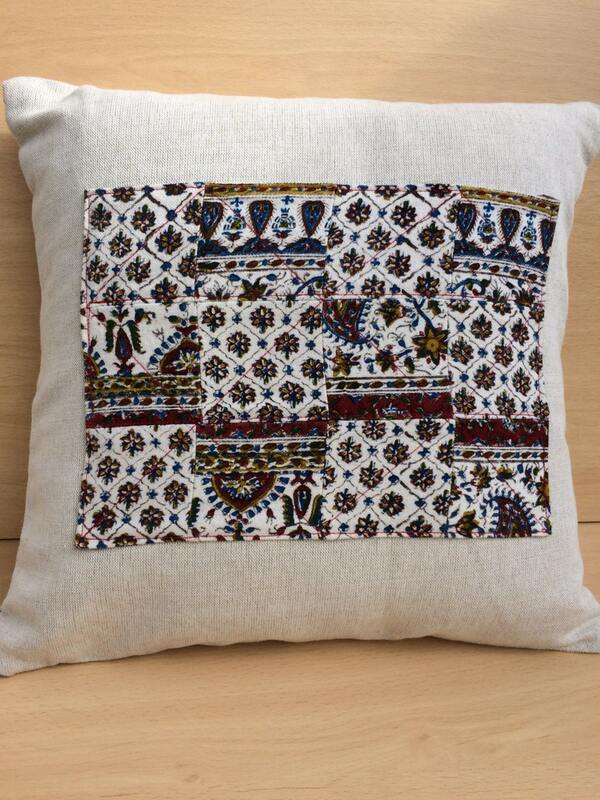 Decorative pillow cover with Heavy weight linen blend some patchwork in the front upcycling block print fabric. 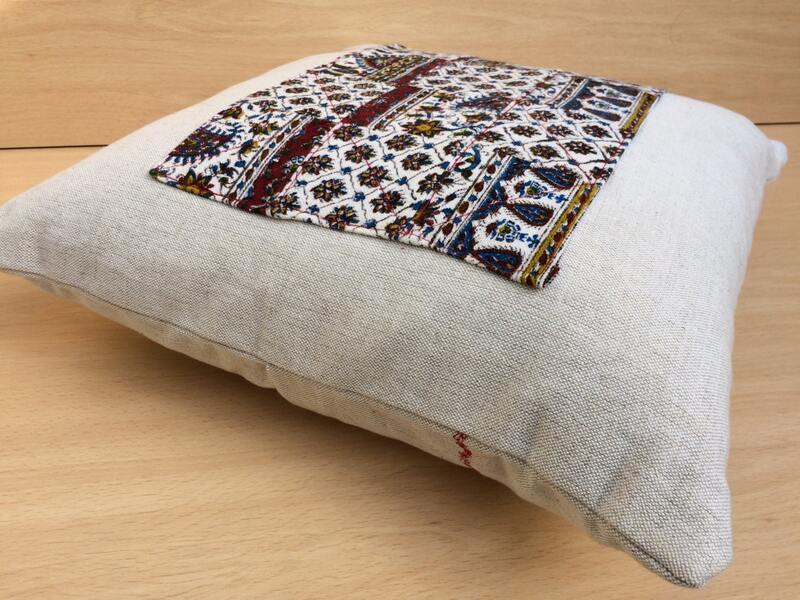 Comfortable handmade linen pillow cover with the envelope (Velcro) closure. 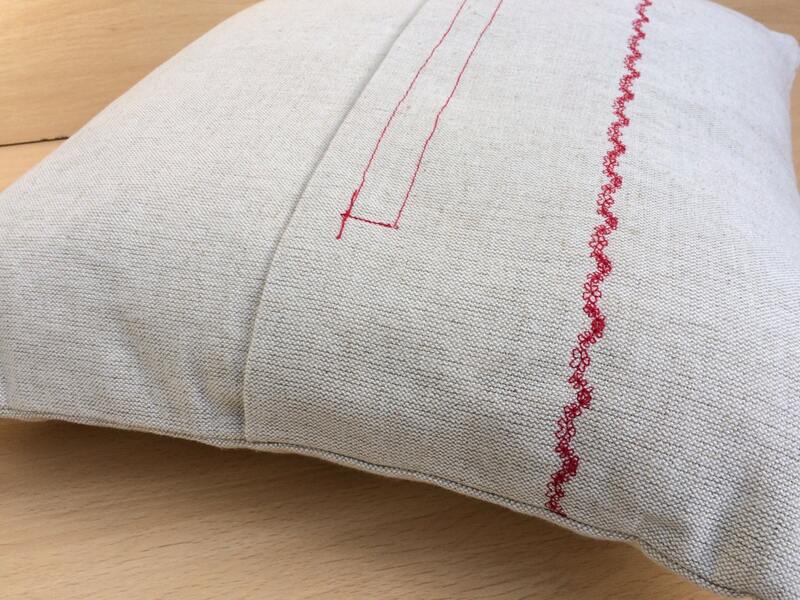 Absolutely 100% handmade, always made with precision and attention to the details.